The Delaware Breast Cancer Coalition presents the 2017 Lights of Life Gala, a glamorous fun filled evening celebrating the Oscars, on Feb. 25 at the Dover Downs Hotel & Casino. This years theme Lights, Camera, Auction will be a beautiful evening from of giving in support of those affected by breast cancer. The Lights of Life program is one of Delaware’s leading breast cancer fundraiser’s, all proceeds benefiting local programs and services in Delaware and the surrounding regions. For more than 25 years the DBCC has been raising awareness of breast health issues through outreach, education, and support services for survivors. 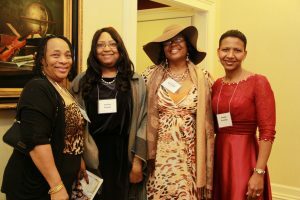 Through fundraising efforts, the coalition serves nearly 6,000 women and men a year in Delaware. Individual reservations are $150 with various levels of sponsorship beginning at $500. Photography from 2016 Southern Lights of Life by Watras Photography. This year’s gala will feature a variety of attractions including a paparazzi red carpet entrance, Hollywood celebrity photo shoots, a breast cancer fashion show feat, and silent and live auctions. The live auction will feature one-of-a-kind trips, experiences and items that cannot be found in stores, like a low-digit license plate No. PC1142, and two general admission 4-day passes to Firefly Music Festival 2017. The event will be catered with hors d’oeuvres, a seated dinner, and an open bar all to serve attending guests. Dress for the event is described as glitz and glamour, with black tie optional. “This year’s Lights of Life gala will be a celebration in support of survivor ship and in remembrance of those we’ve lost to breast cancer,” noted Eileen Filliben Edmunds, the incoming executive director of DBCC. Since Jan. 20, major event sponsors include Bayhealth Medical Center, Beebe Healthcare, Dedicated to Women Ob-Gyn, M&T Bank, Delaware Electric Cooperative, L&W Insurance, Inc., Nanticoke Health Services, Regional Hematology and Oncology, P.A., The Meoli Companies, Wealth Management Group, LLC, Joe & Susan Chinnici, A Cut Above, Horty & Horty, P.A., Tanger Outlets, WSFS Bank, Eileen Filliben Edmunds & Nate Edmunds, Central Delaware Speech Language Pathology, Chick-fil-A North Dover, Delaware State Education Association, Inc., Del-One Federal Credit Union, Edgewell Personal Care, Epsilon Iota Omega Chapter, Alpha Kappa Alpha Sorority, ModernThink, Papen Farms, Inc., Pratt Insurance, Proctor & Gamble Dover Wipes Plant, Regional Hematology and Oncology, SSD Technology Partners, T. Y. Lin International, Clairmarie & Robert Field, Patti Key, Ciro & Laura Poppiti, and Linda & Jerry Powell. 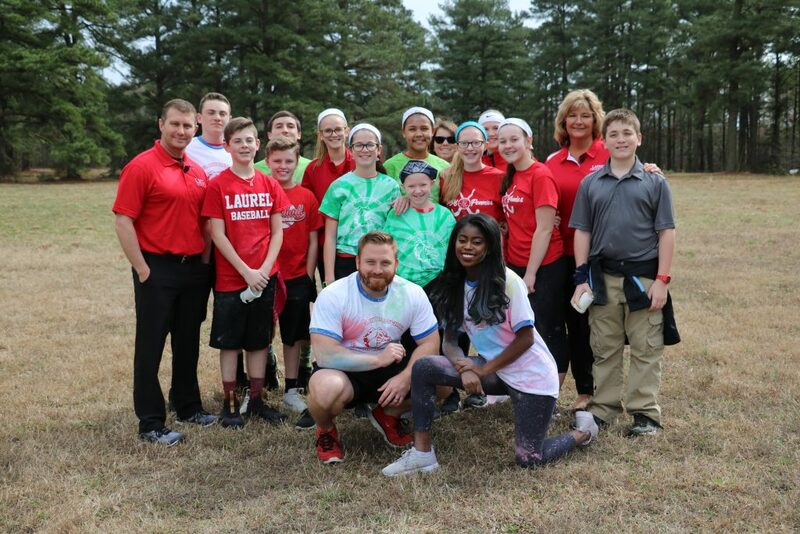 In-kind support has been generously donated by Delaware State News, Delmarva Broadcasting Company of Milford, Delmarva Power, Harrington Casino and Raceway, and the Sussex County Women’s Journal. 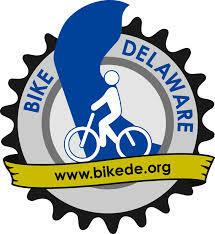 Communications Director of the Delaware Breast Cancer Coalition, Beth Krallis, said that their organization is one of Delaware’s best because it is the only group solely focused on breast cancer. Krallis said that they fight very hard to provide anything they can to fighters and survivors of this disease. “We don’t want price or language barriers to stop people from getting the treatment they need,” said Krallis. One thing that helps the DBCC support those with financial or lingual challenges is the Women’s Mobile Health Screening van. The organization will get in touch with women who need to be screened or have been screened and need to be seen in a comprehensive environment, and they bring the van directly to those patients. “We want to see as many people receive support, treatment, or genuine care as we can,” said Krallis. Along with this evasive program, the DBCC works to provide clinical education in conjunction with partnering hospitals so more women and men can prevent the spread of a cancerous attack. 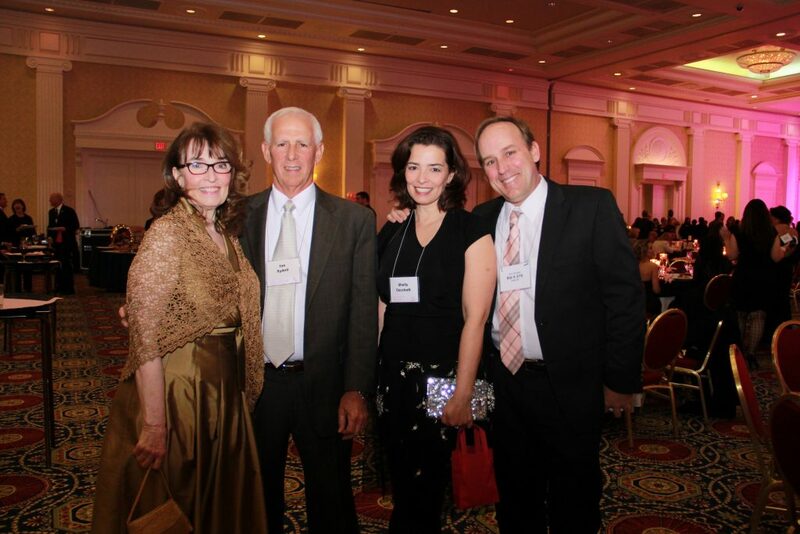 The funds raised by the 2016 Lights of Life gala were used in support of breast cancer programs in Delaware which help promote the importance of early detection, increase awareness of breast cancer, provide access to mammograms and bilingual health navigators, and give support and resources to all who have been diagnosed. This event has sold out in previous years. To make reservations online, go to www.debreastcancer.org/Lights/. For more information, contact Michele Lewis at mlewis@debreastcancer.org or 302-778-1102.